A Sunglow is a SHTCT Albino. They come in all three albino strains. 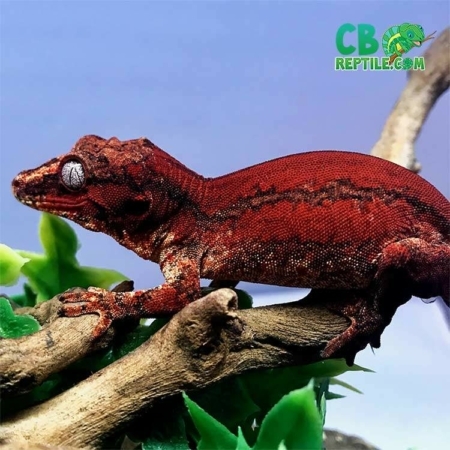 With all of the different geckos available, most Hybinos are referred to as Sunglow leopard geckos for sale, too. 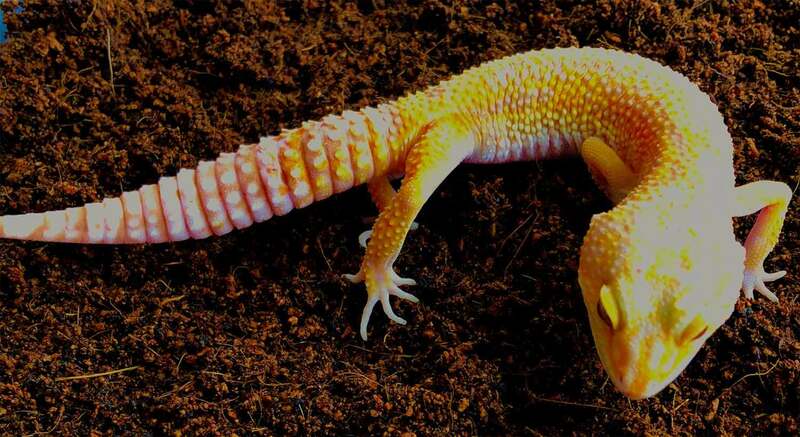 When they hatch, Sunglow leopard geckos tend to have lighter body bands than normal baby albino Leopard Geckos. 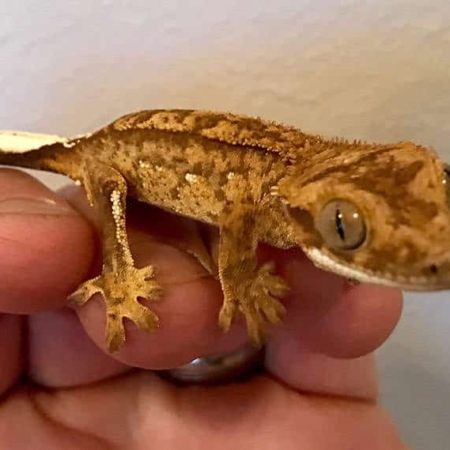 We have some gorgeous absolutely bright as can be sunglow leopard geckos for sale carry top-end genetics and are handled as often as possible to have a more relaxed, tame, and pet-like temperament. 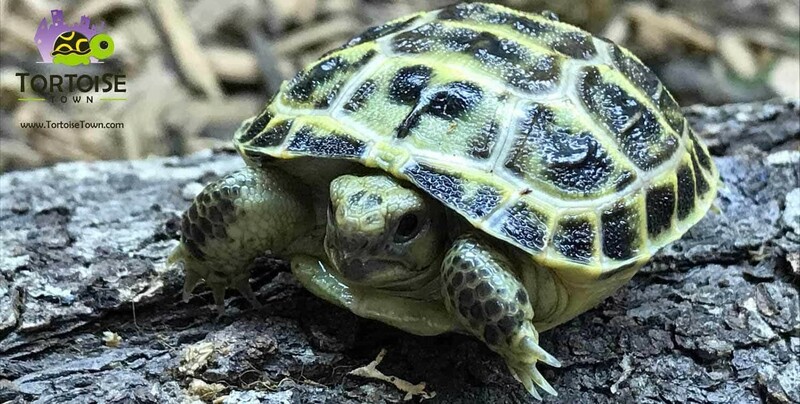 If you are looking for exotic, THIS IS IT. 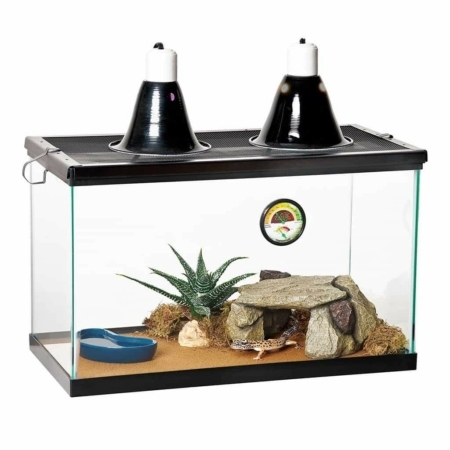 These guys are some of the brightest leopard geckos you are going to find. 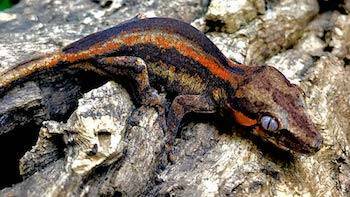 This is thanks to YEARS of careful breeding that we are able to bring our customers such amazing geckos. 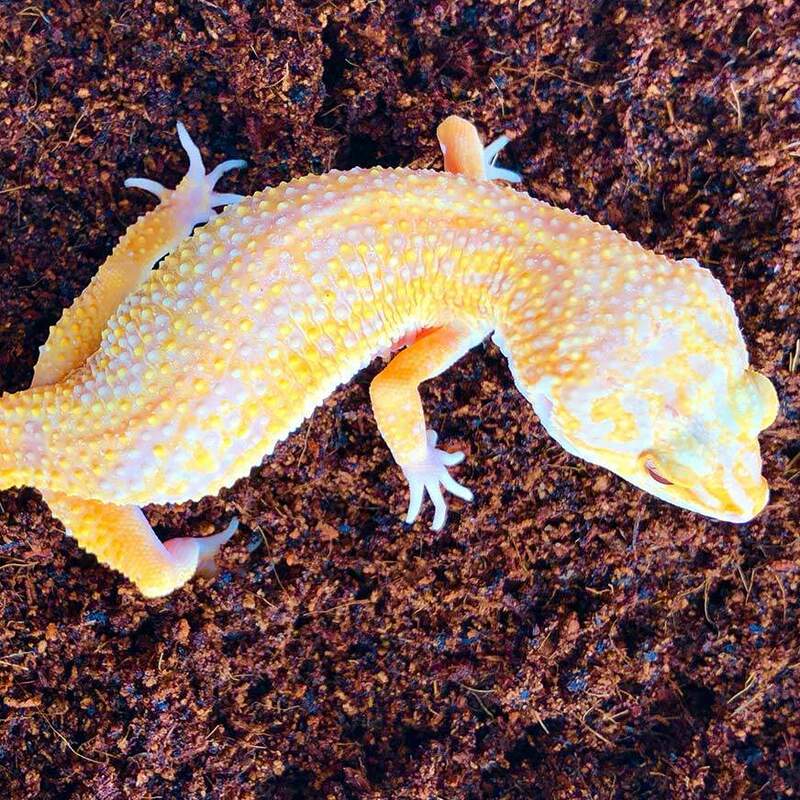 Sunglow leopard geckos for sale are one of the more exotic leopard gecko morphs as they are super bright and colorful. 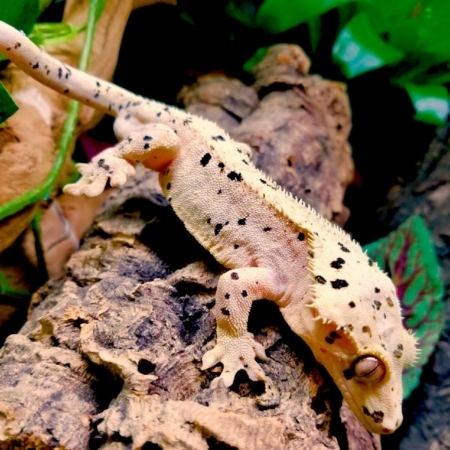 If you are considering purchasing a sunglow leopard gecko for sale, you have come to the right place for not only the nicest geckos, but the best prices anywhere for this quality animal! 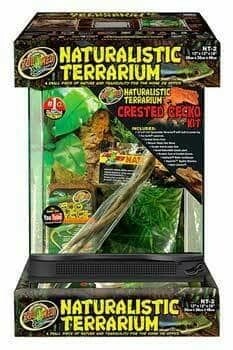 At CBreptile.com, we have a biologist on site, and handle our baby leopard geckos often in order to ensure a friendly, calm and relaxed pet, and only work with top genetics to ensure we are improving the captive bred species as part of our efforts to provide the best possible pet geckos for sale in the world.